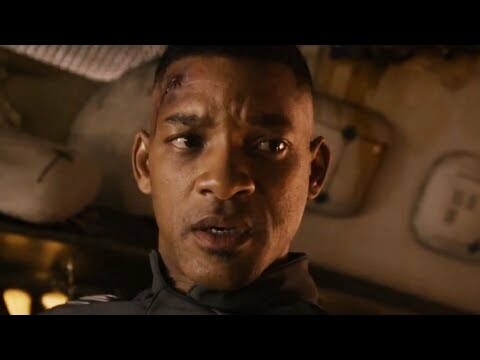 After Earth is a 2013 Hollywood action,adventure,science fiction film released on Jun 07, 2013. The film is directed by M. Night Shyamalan, produced by James Lassiter under banner named Blinding Edge Pictures. Thousand years after cataclysmic events forced humanity’s escape from Earth, Nova Prime has become mankind’s new home. Legendary General Cypher Raige (Will Smith) returns from an extended tour of duty to his estranged family, ready to be a father to his 13-year-old son, Kitai (Jaden Smith). When an asteroid storm damages Cypher and Kitai’s craft, they crash-land on a now unfamiliar and dangerous Earth. As his father lies dying in the cockpit, Kitai must trek across the hostile terrain to recover their rescue beacon. His whole life, Kitai has wanted nothing more than to be a soldier like his father. Today, he gets his chance. Will he be successful? What will be his plan of action? Will something untoward happen? Check out this page for more updates on After Earth. You’ve got to hand it to M Night Shyamalan — he doesn’t give up easily. 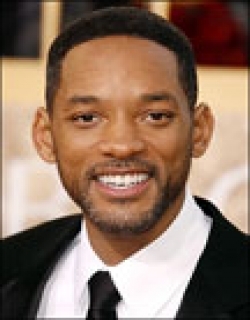 The failure of his last film (The Last Airbender, 2010) hasn’t deterred the once-promising director..
Will Smith is known to do films with a bang - grand movies of sweeping scale where he is the focal point of attention. Not so in this one. Here, he takes the back seat and hands J..
A father-son encounter session tricked out with science-fiction cliches and steeped in motivational uplift, After Earth opens with a teenager, Kitai Raige (Jaden Smith), washing o.. Fear is the constant emotion through the 100-minute run of Will Smith’s idea of a father-son story set against the backdrop of an apocalyptic world. 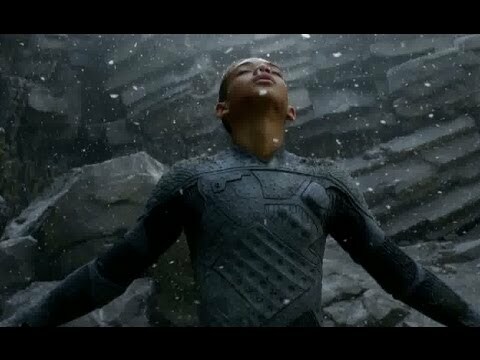 But it is a different sort o..
Clearly intended as a vanity project to showcase his 14-year-old son Jaden's action-hero skills, 'After Earth', conceived and produced by Will Smith, is part-sci-fi, part cautiona.. This page provides latest and updated information about After Earth (2013) movie which released on Jun 07, 2013. 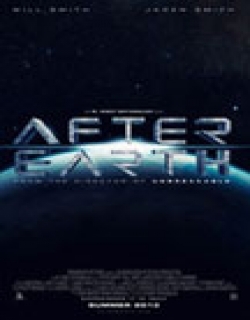 After Earth (2013) is directed by , produced by , starring .We have also provided 6 trailers and videos, 2 photos, 10 user reviews, and 6 critic reviews.After Earth (2013) has received 2.8 rating from user reviews.The movie has received 2.1 rating from critic reviews. 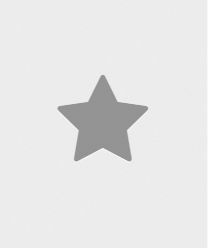 The overall rating of After Earth (2013) is 45 and movie is 2.3.You can review, like, dislike this movie and also can add to favorites. You can also find information on showtimes, CDs, DVDs, online rental, online free watching.